�Pyrus Communis.�All the sweet and luscious sorts are gently aperient, and cooling. Pears boiled with a little honey, relieve an oppressed stomach. The pulp is excellent to bind on green wounds, to cool and stay the blood, and heal the wound without inflammation; Galen says, he found it so by experience. 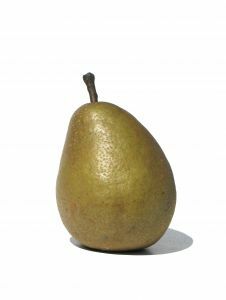 The wild Pears sooner close the lips of green wounds than others.